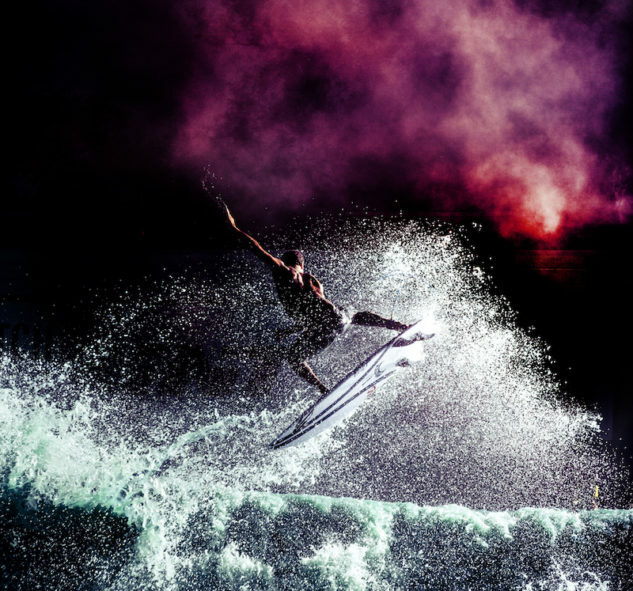 You should definitely checkout @koloheandino22 at the 21 Days series by @redbull_surfing. 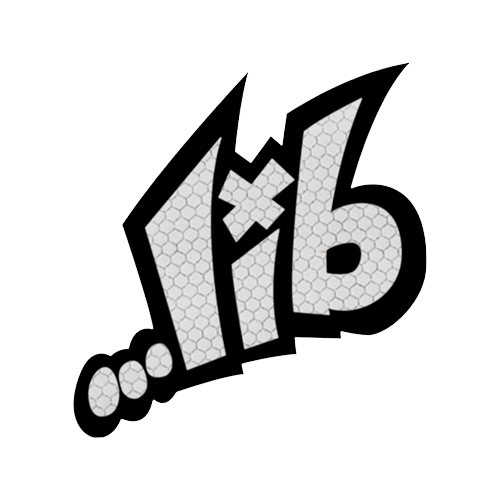 Link in Redbull BIO. 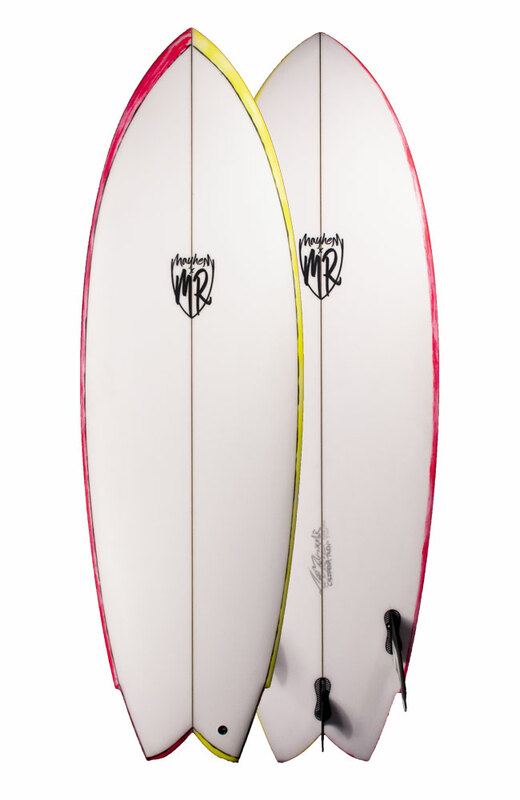 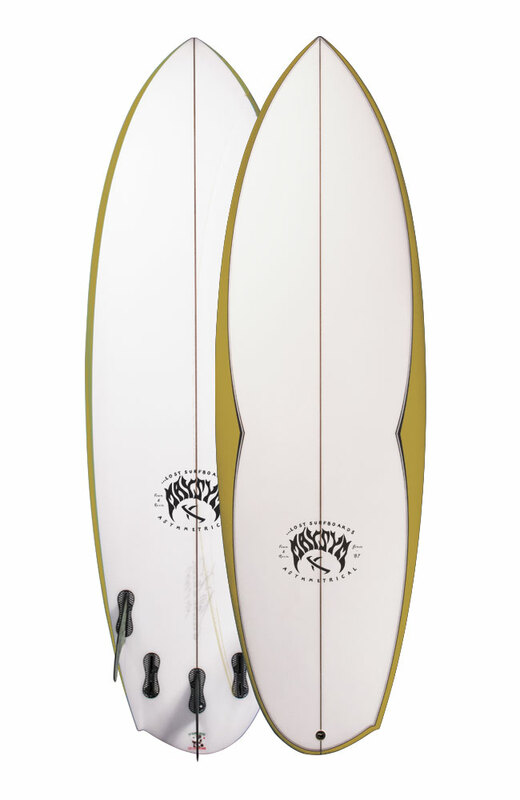 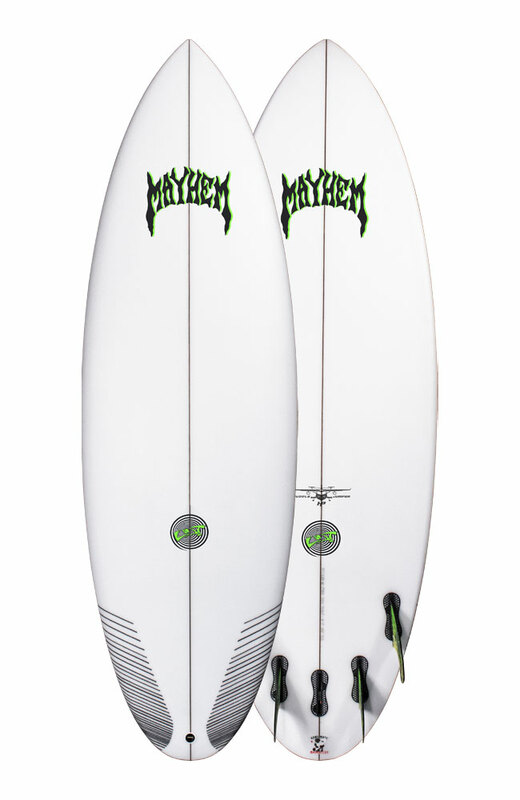 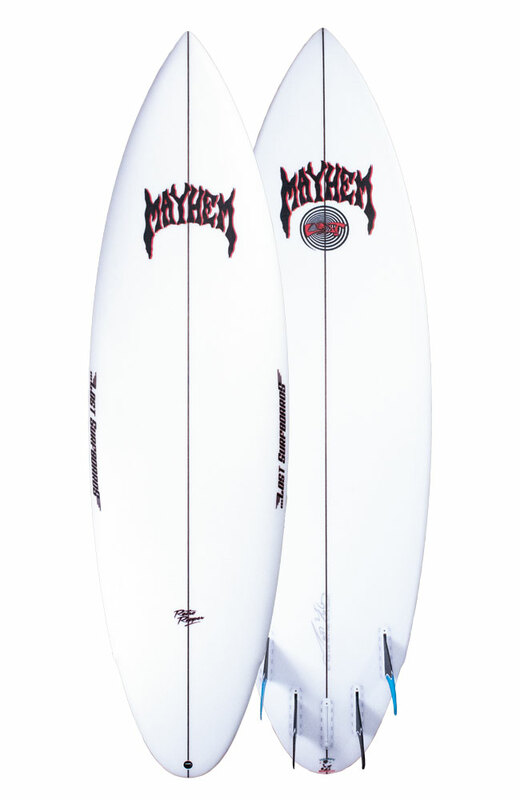 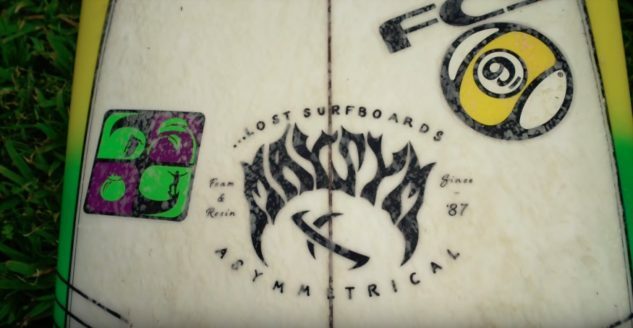 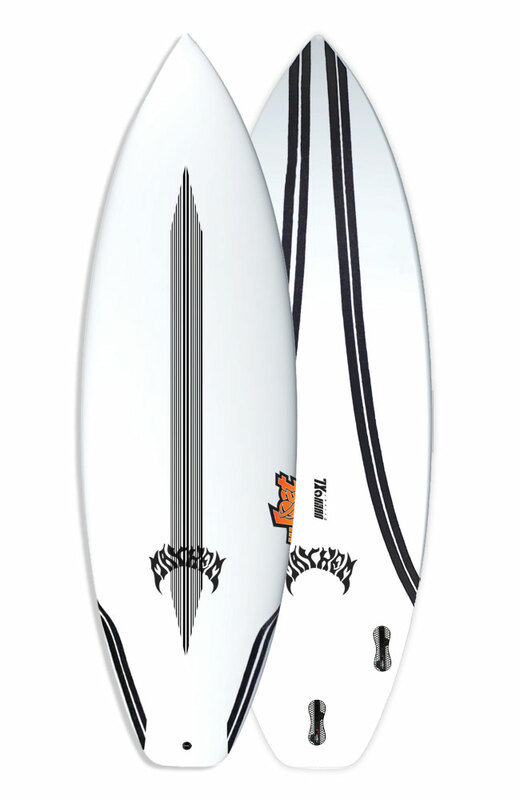 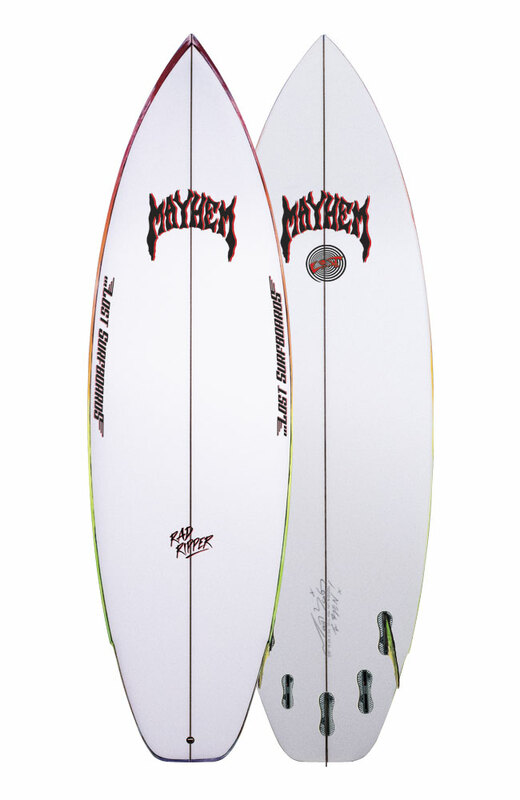 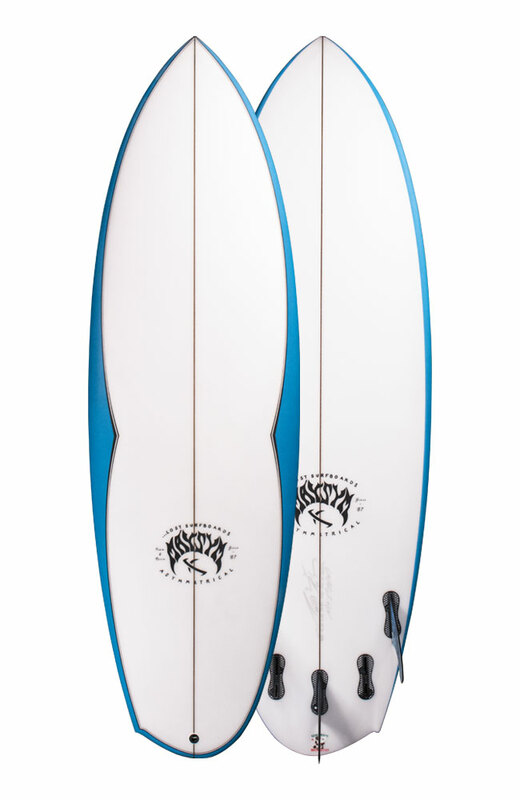 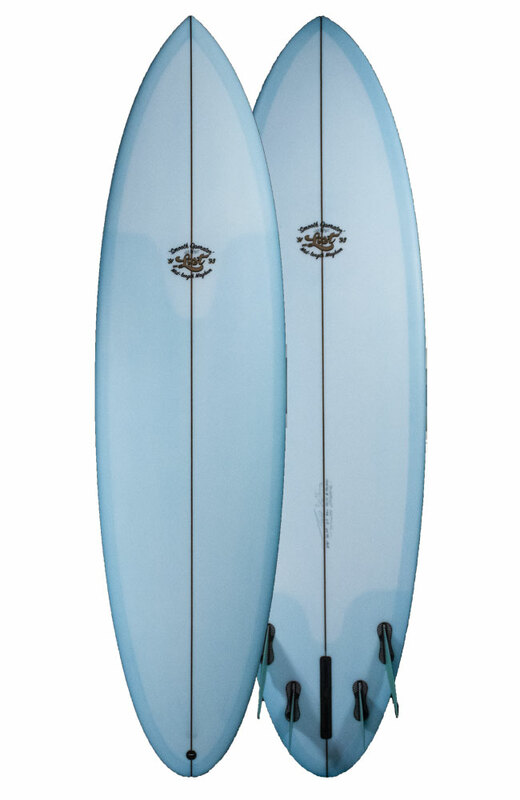 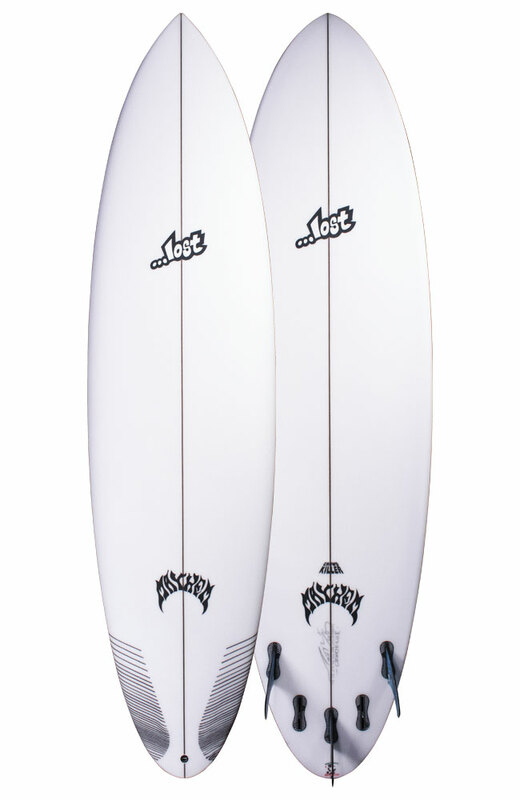 The asymmetrical #Maysym by #lostsurfboards.